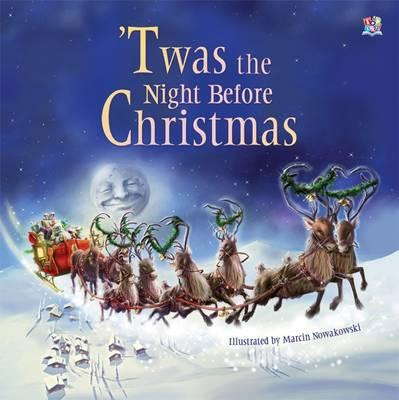 Twas the Night before Christmas is an absolute classic read and sung over and over in my house! This poem by Clement Clarke Moore can be read to younger children or explored more fully with older children as it includes some interesting vocabulary and figurative language that says one thing, but means another! The poem is traditionally read on Christmas Eve as it tells the story of a visit from Santa at Christmas time, which purportedly has a strong impact on our perceptions of ‘Santa’ and on the tradition of ‘gift giving’ that many of us identify so strongly with during the Christmas season. No activities for this one… it’s an experience just as it is.